Subject to divine visions foretelling the end of the world, Noah (Russell Crowe) attempts to tell his people to cease their wickedness and turn from their evil ways and to turn to God before it is too late. No one listens to his warnings, and Noah and his family build an ark to be saved from the Flood that God is bringing on the earth. 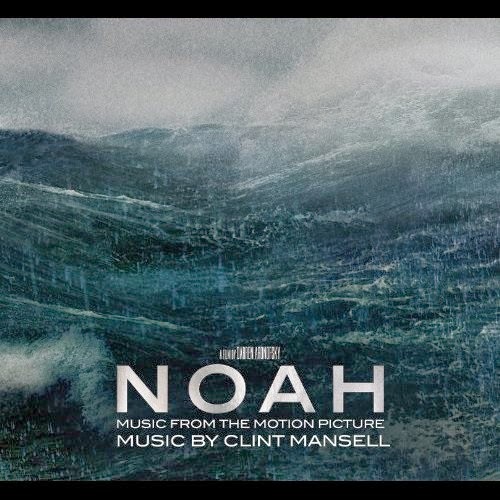 The soundtrack of Noah will be released on March 25, 2014 by Nonesuch Records.